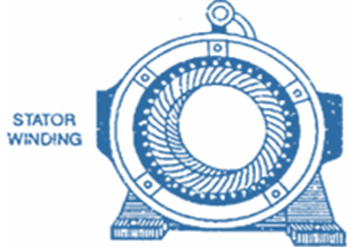 Three - Phase induction motor is the most common and popular type of a.c motor used for industrial drives. This motor is used because it is cheap, robust, efficient and reliable. It has good speed regulation and high torque. It requires little maintenance and has a reasonable overload capacity. The part of the motor that is fixed means stationary is called the stator. The rotating part of the motor is called rotor. The Stator of the motor is built up of high-grade alloy steel laminations, and all the laminations are insulated from each other which are placed on the inner periphery of the system. These laminations are supported on the frame of the cast iron. 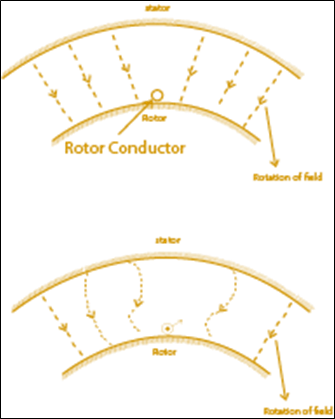 The conductors of the stator are connected to form three-phase winding either in Star or delta connection. 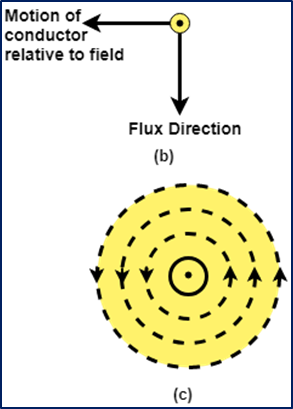 Phase wound or wound rotor. The motors which use this type of rotor are also known as slip-ring motors. Consider a conductor on the stationary rotor is subjected to a magnetic field that is produced when three phase supply is connected to the three-phase winding of the stator. 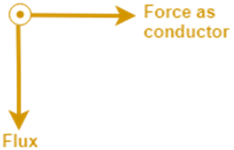 If the rotation of the magnetic field is clockwise, then it will have the same effect as the conductor moving anticlockwise in the stationary field. By faradays law of electromagnetic induction, a voltage will be induced in the conductor. The difference between the synchronous speed and actual speed of the rotor is called the Slip Speed. Therefore we can say that the 'Slip Speed' shows the speed of the rotor relative to the field.